The holidays are a time for families to come together and celebrate love and joy. Unfortunately, it can be a stressful time as well. If you’re having family over, the last thing you need is a plumbing disaster on your hands! 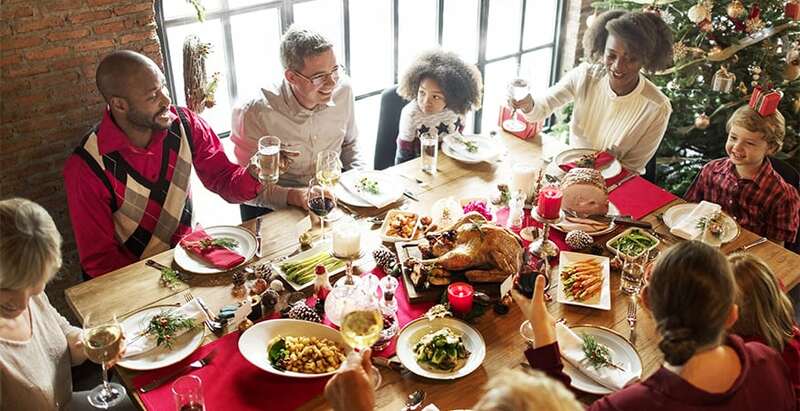 To avoid a plumbing emergency, follow these holiday plumbing tips. You can then forget about potential disasters and focus on the good times this season brings! Iowa receives up to 26 days of snowfall and 34 inches of snow each winter, with temperatures plunging below zero. To keep the occupants of your home or business safe and warm, we recommend taking steps to prepare your HVAC system for the coming winter. 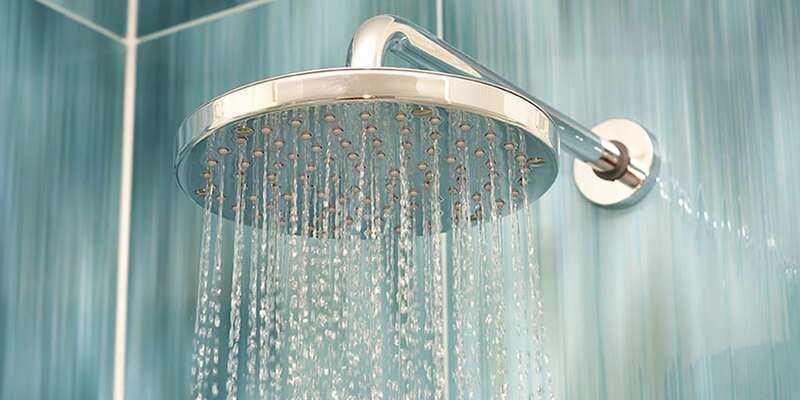 When was the last time you examined your hot water heater for efficiency? Energy.gov estimates that hot water heaters are responsible for about 12 percent of a home’s yearly energy usage. The only appliance that uses more is the HVAC system. Thankfully, there are steps you can take to control your hot water usage and your water heating bills. To ensure your sump pump is working optimally, it is best to perform general maintenance tasks every three months or so. The best way to remember this is to check your sump pump at the beginning of each season. These sump pump maintenance tips can help you protect your home and give you the peace of mind knowing your sump pump is working all year long. 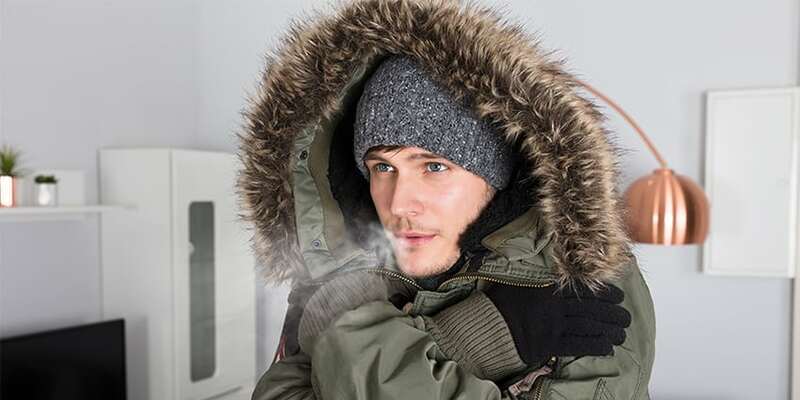 Cold weather is right around the corner…is your furnace ready? Now is the time to prepare your furnace for winter! With Our CSI offer we will ensure your furnace will work the first time you need it and every time after. You can’t go wrong with Clean – Safety – Inspection. 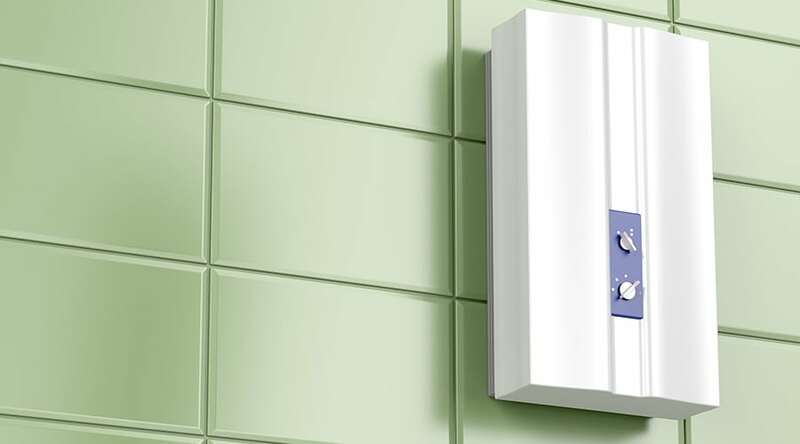 Tankless water heaters are an energy efficient alternative to traditional tank heaters. They are many times referred to as “on-demand” water heaters because they only heat the water you are using and provide a continuous supply of hot water. In contrast, tank water heaters must fill an entire storage tank full of hot water, which has to be refilled every time it runs out. As the kids get ready to go back to school, don’t forget to take care of your home’s plumbing! You may not realize it, but your plumbing undergoes a lot of stress as the school year starts up again. By following these back-to-school plumbing tips, you can ensure that a plumbing emergency won’t be on your school shopping list. Excess humidity in your home can lead to a number of issues, including mold, mildew, allergens, and more. To combat excess humidity you can invest in a dehumidifier. But how do you know when your home is too humid? Here are 7 signs you need a dehumidifier. 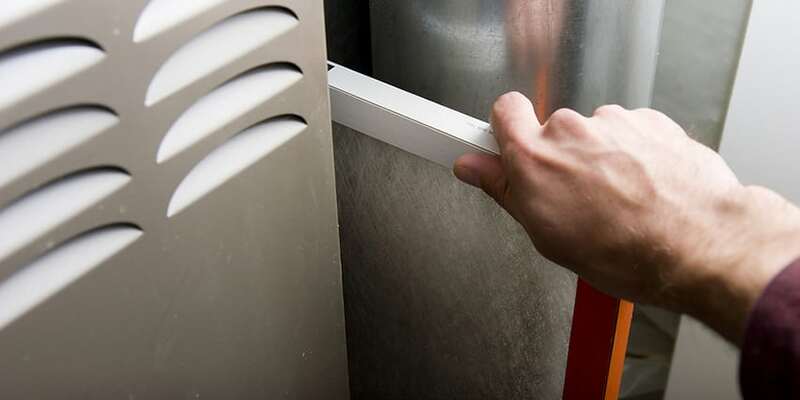 Maintaining your furnace and air conditioner is essential to its efficiency and longevity! One of the most important routine maintenance items is changing your air conditioning filter. A dirty filter slows the air flow through your system and makes the operation of your HVAC system harder, which wastes energy and could potentially cause future problems. The filter removes debris and pollutants from circulating in your home, therefore improving your air quality. You depend on your washing machine to work every time you use it, and you use it a lot. 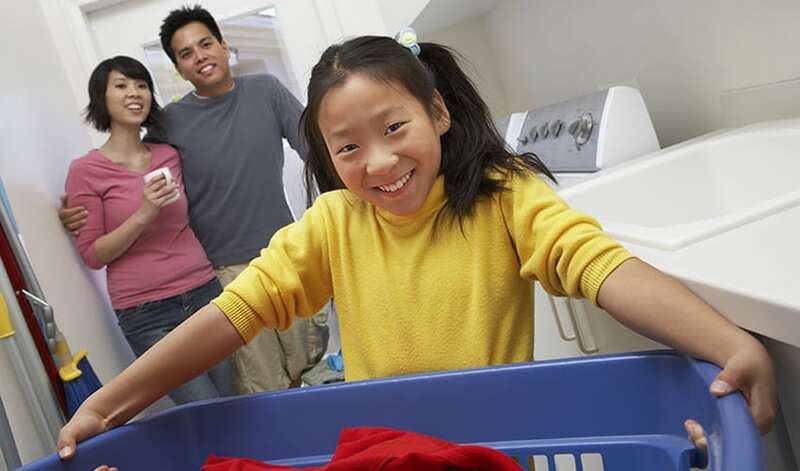 On average, a family runs 400 loads of laundry a year. That’s a lot of wear and tear on your washing machine! While you can’t prevent every issue that might arise, these seven washing machine tips can help extend the life of your washing machine and ensure it continues working as well as the day your bought it.